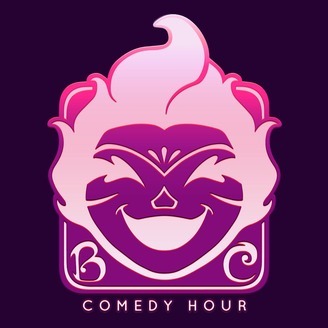 The Brimstone Candy Comedy Hour is a weekly-updated podcast where two comic creators get together to blow off steam, give their thoughts on different media, and share a few laughs. Updates every Friday. BCCH Ep. 29 - NOT YO FRIES! 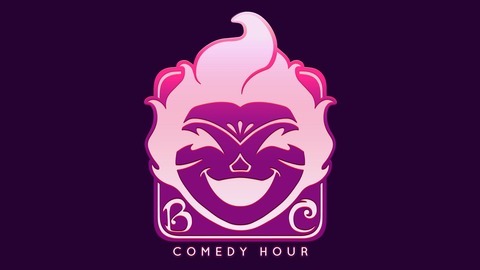 BCCH Ep. 26 - ANTS AND LOCUSTS AND PLAGUES! OH MY!